We left Kings Cross station early Friday for Doncaster several hours to the north of London. From there we attempted to drive to Epworth and the Old Rectory. 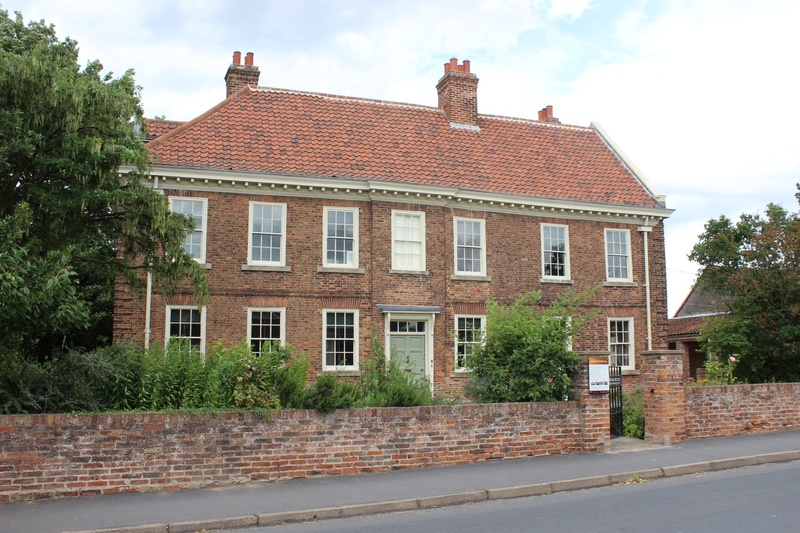 We talked with Rev Graham Carter who heads the Old Rectory Board of Trustees about the Wesley family and the home where they lived for 40 years. Carter talked about Samuel Wesley, a church leader in Epworth and his wife Susannah who raised their 3 sons and 7 daughters. In coming weeks we will have video and photos from the Old Rectory, a historical treasure of the Methodist faith. 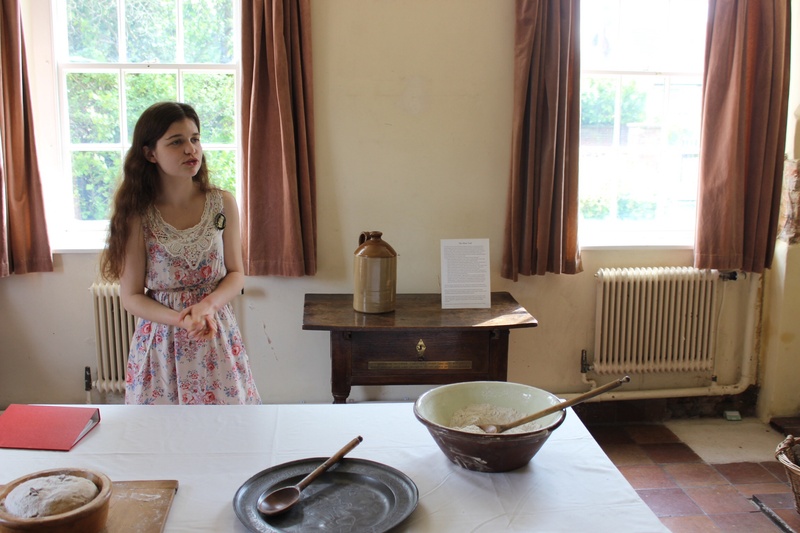 Amy, our tour guide, describing the restoration work in kitchen.